Priority zones for caribou ranges in the Alberta Oil Sands Area. Darker green is higher priority for restoration. 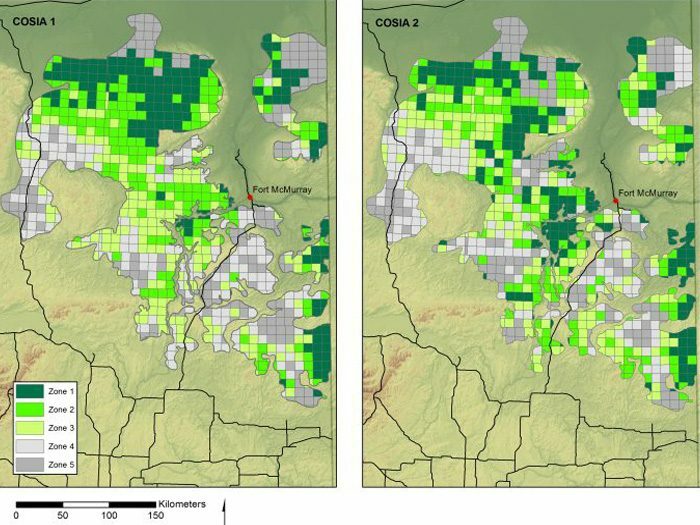 Two scenarios are presented: COSIA 1 shows where priorities are ranked across the entire Oil Sands Area, and COSIA 2 shows where the priorities are evenly distributed within each caribou range, so that high priority zones are spread out across all the ranges. Over 100,000 km of seismic lines have been cut across Alberta’s Oil Sands Area. Though habitat restoration is already taking place, it is costly, time consuming, and difficult to implement across lease boundaries. Where and when restoration should occur has been identified as an important planning exercise for caribou recovery. The CMU along with the Alberta Biodiversity Conservation Chair addressed this question by simulating outcomes of various restoration strategies. First, we classified suitability for restoration using criteria such as the degree of human disturbance, seismic line density, and the area’s projected economic potential. Then we ranked townships into 5 categories of restoration priority. As per the Federal Recovery Strategy, we applied a 500-m buffer around all human disturbances and considered the area within these buffers disturbed. Thus, restoring seismic lines that are further apart gains more “undisturbed” habitat than areas with lines that are close together. A fact sheet summary can be found here. From our simulation, we found that for four of the five caribou ranges in Alberta’s Oil Sands Area to reach federal disturbance targets, every seismic line had to be restored, regardless of priority zone. 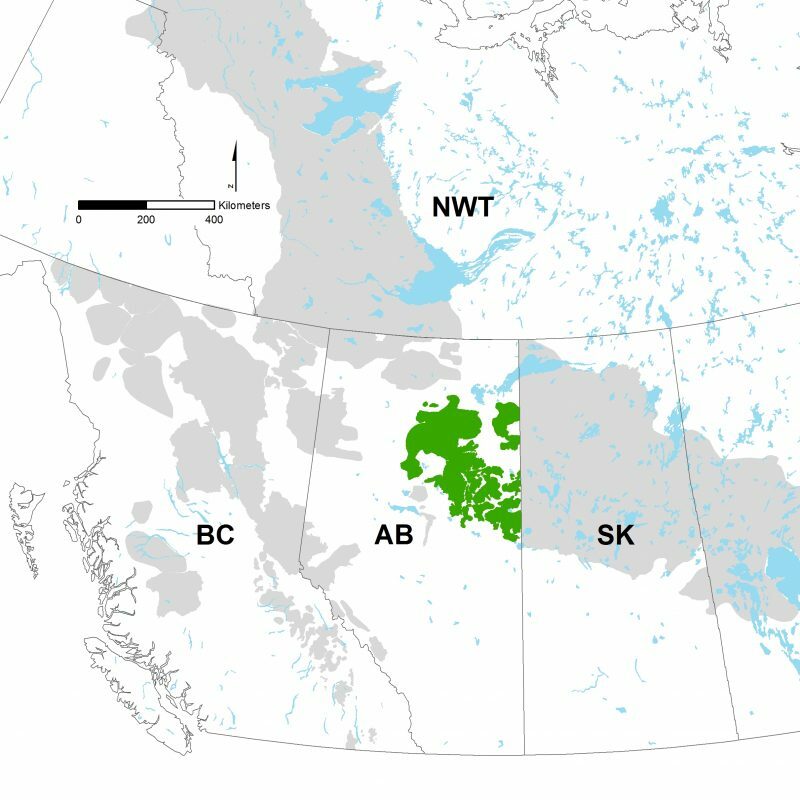 When additional ‘semi-permanent’ human footprint features, such as well pads and forestry cut blocks, were also simulated as restored, all five caribou ranges reached federal targets when only the 3 highest priority zones were restored. The highest priority zones are typically in areas with low seismic line density and low potential for future development, supporting a working landscape approach; restoring these areas leads to the greatest gain in undisturbed habitat for the lowest cost. 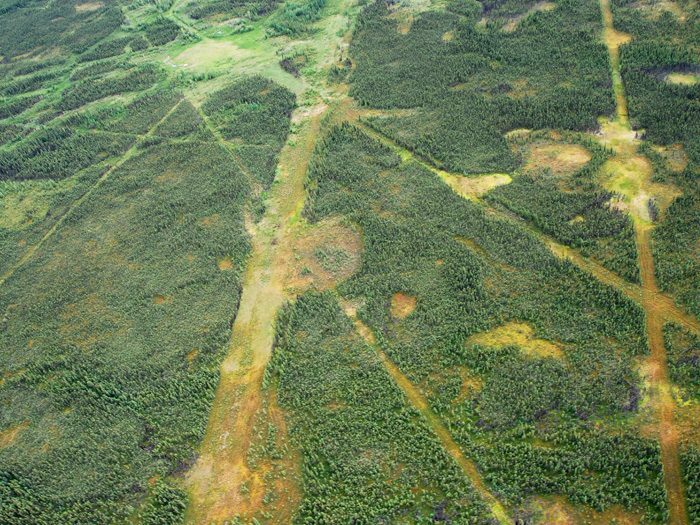 Restoring seismic lines in a single caribou range could cost hundreds of millions. By prioritizing areas that maximize the gain in undisturbed habitat per dollar spent, or return in investment, our analyses suggest those dollars can be stretched up to three times further. Results are already being acted on, but prioritization must continue if federal disturbance targets for caribou are to be met expediently. There are two reports that describe these analyses; the first can be downloaded here, and the second, here.